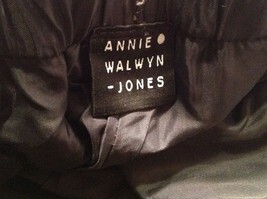 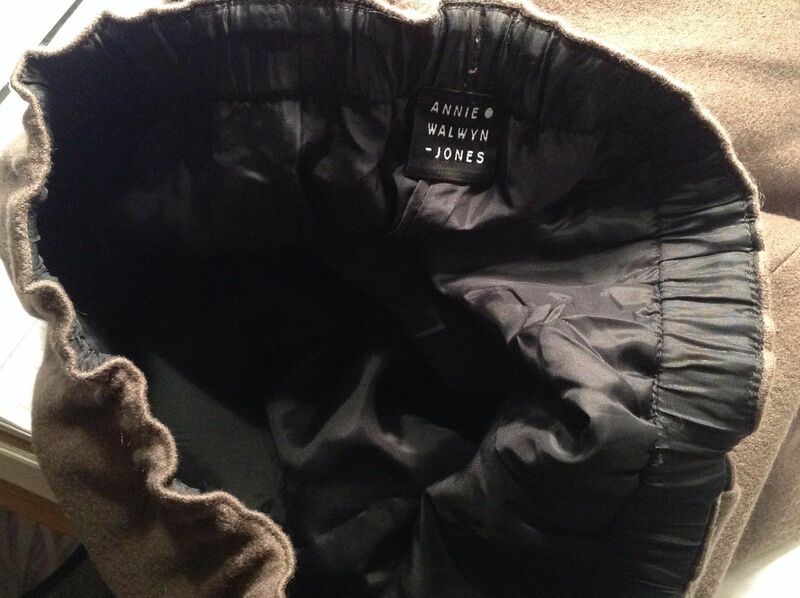 This is a preowned excellent condition Annie Walwyn-Jones thick woolen pull on pants in a size large. They are light olive green grayish in color. 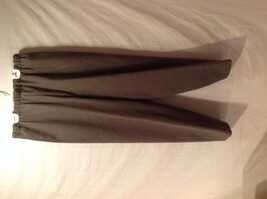 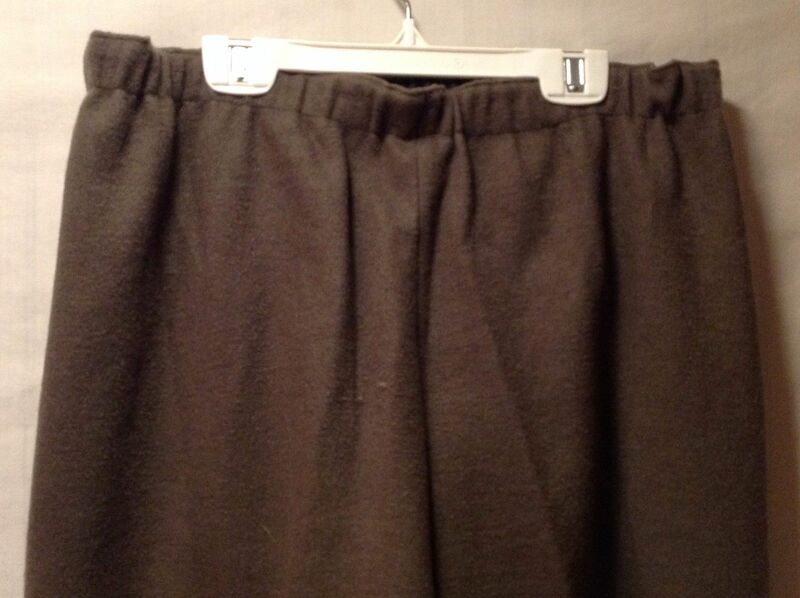 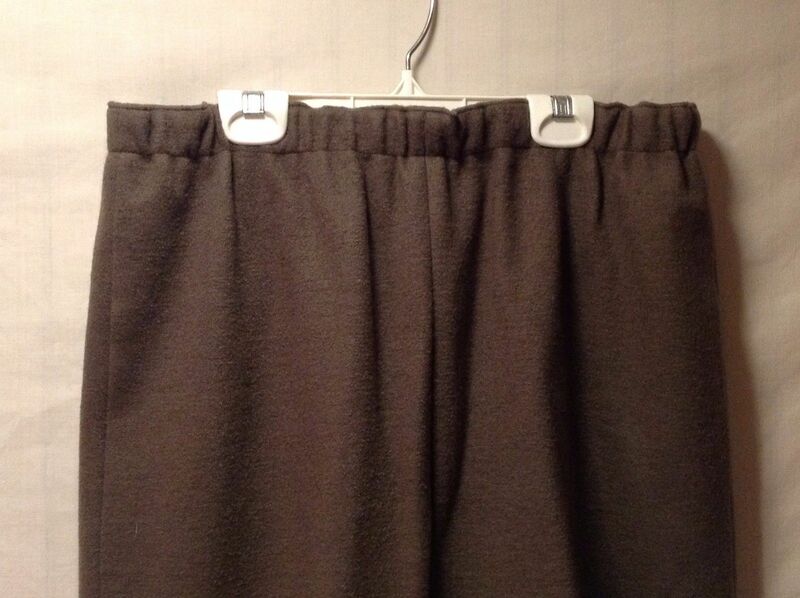 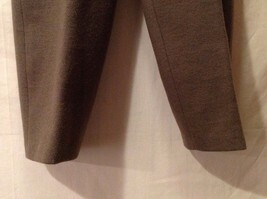 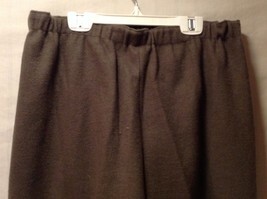 They are gorgous pants that are thick, soft, and fully lined. 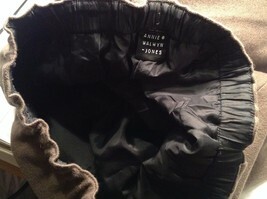 They have an elastic waistband and 2 pockets.